1. Versatile: works with TF memory cards. 2. Portable easily fits in your pocket to take it with you. 3. 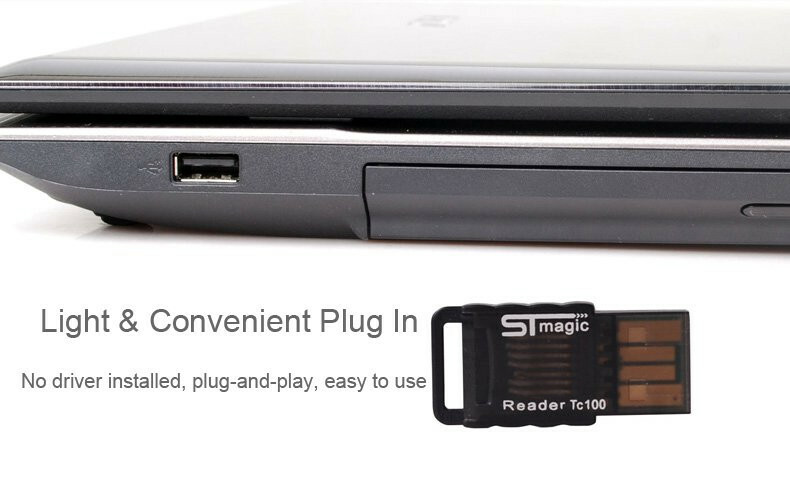 Easy plug-and-play into any USB 2.0. 5. Support:Windows XP/ 2000/98/ 98SE/ Vista, for Mac OS X 9.0.